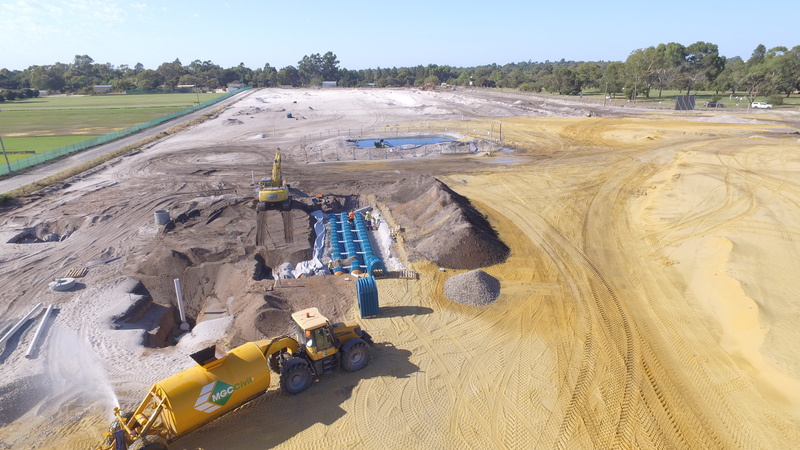 MGC CIVIL WAS ENGAGED BY SUNTOWER PTY LTD AND PRITCHARD FRANCIS TO DELIVER THE CIVIL WORKS PACKAGE AT THE GREEN IN LAKELANDS. 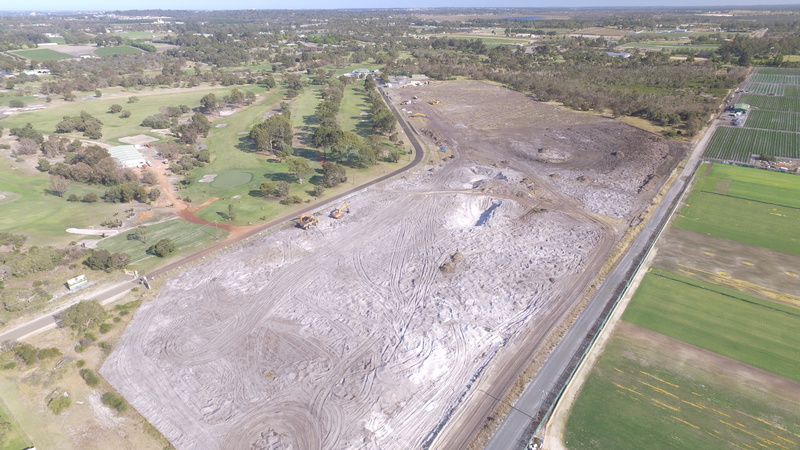 This was a multistage project over 48 weeks including forward earthworks, Stage 1 & 2 civil works and the reconstruction of Clubhouse. 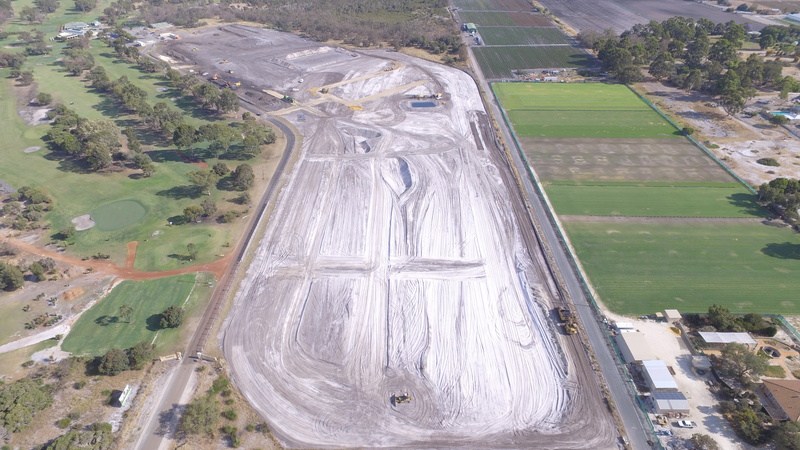 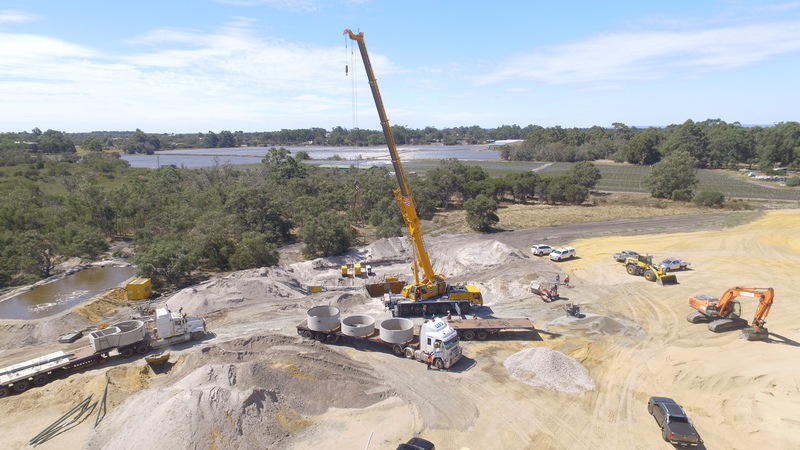 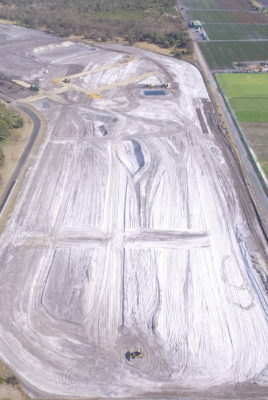 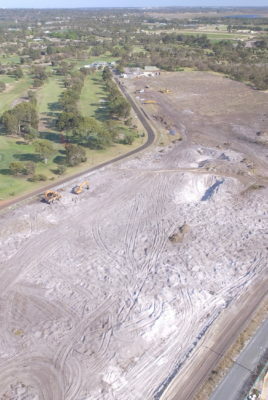 Bulk Earthworks, including cut to fill of 35,000m3 and import place and compact clean fill sand of 33,000m3. 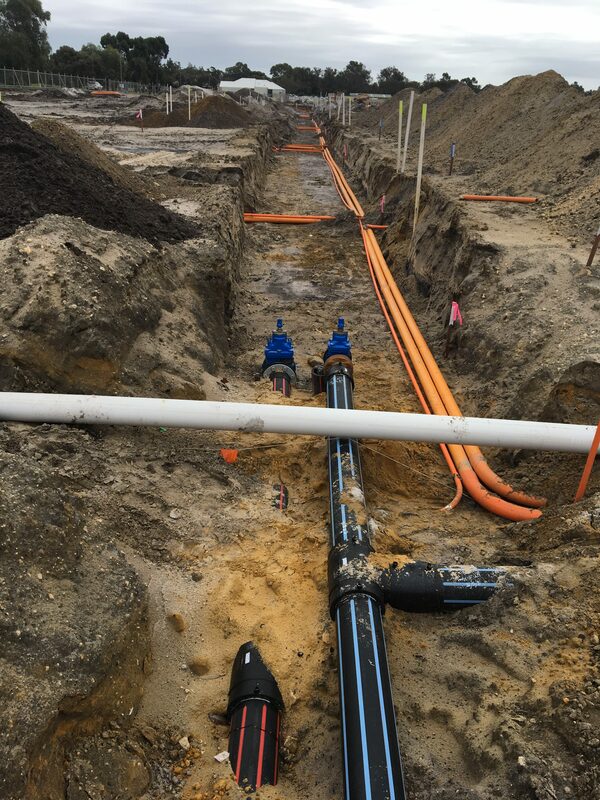 Supply and installation of 3,200m of sewer in trenches ranging from 0.0 to 5.0 m deep in wet conditions. 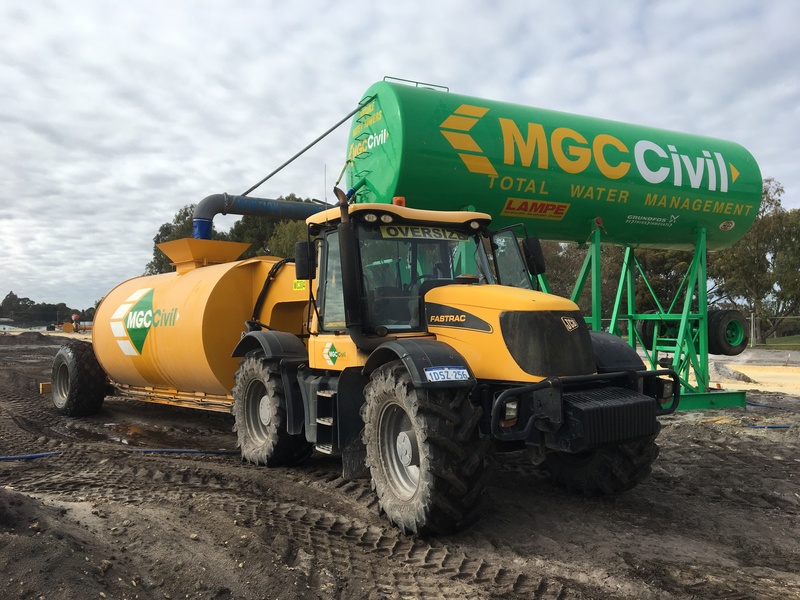 Supply and installation of a sewer pump station which included excavation to a depth of 9m in wet conditions with and dewatering of 6m. 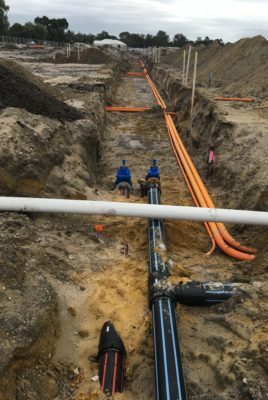 Supply and install 2,100 Eco Aid storm water filtration cells, including stormwater pits and outfall structures into the POS. 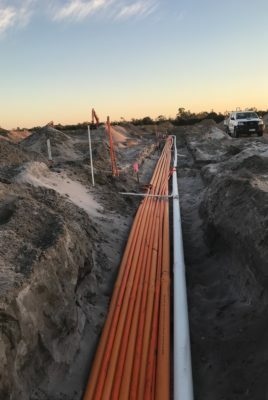 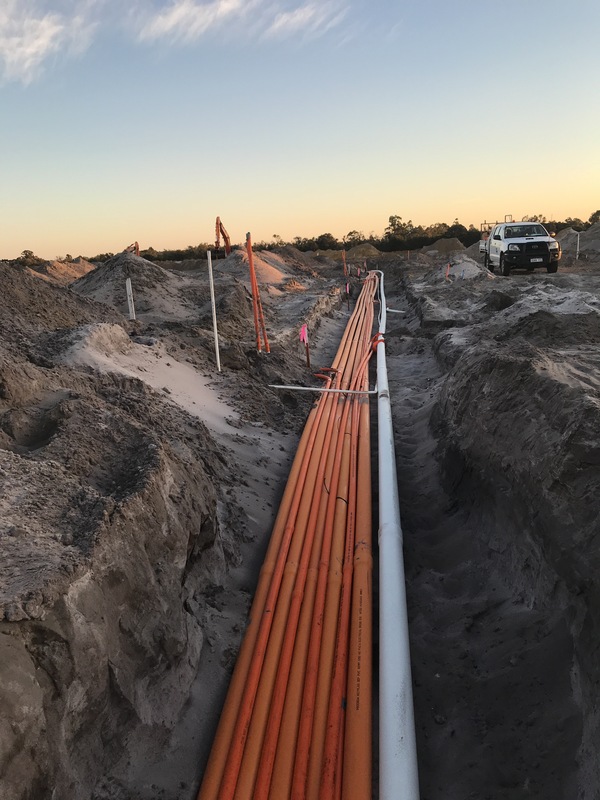 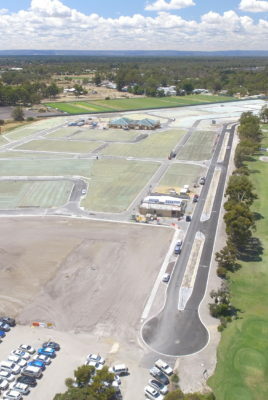 Supply and install 4400m of common trench services which included water, fire, gas, power and communications. 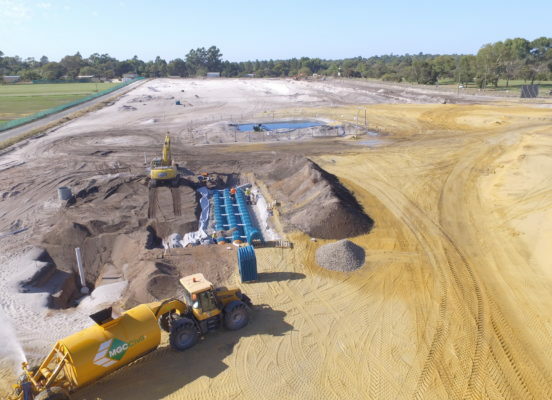 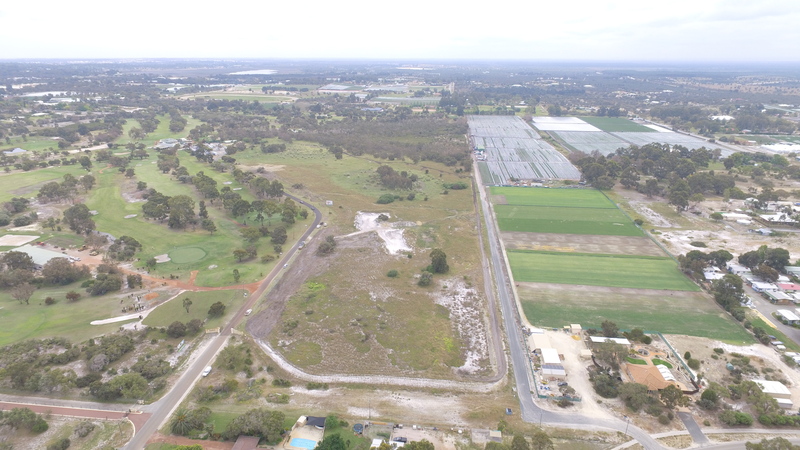 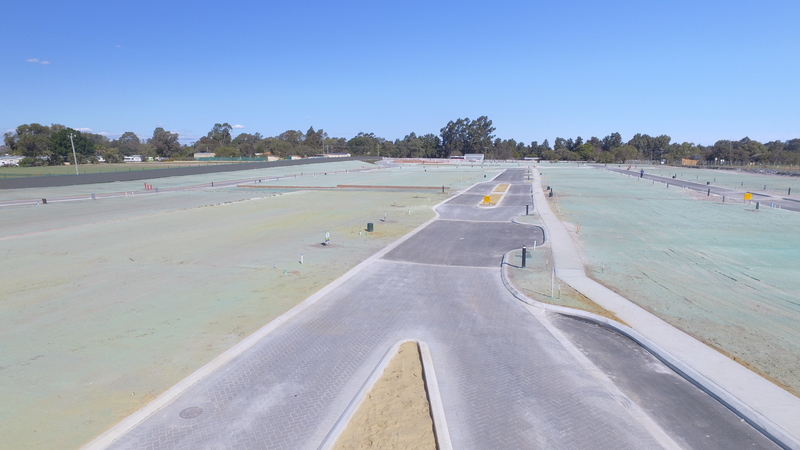 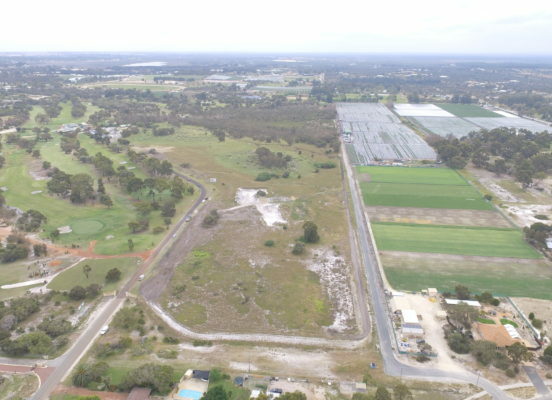 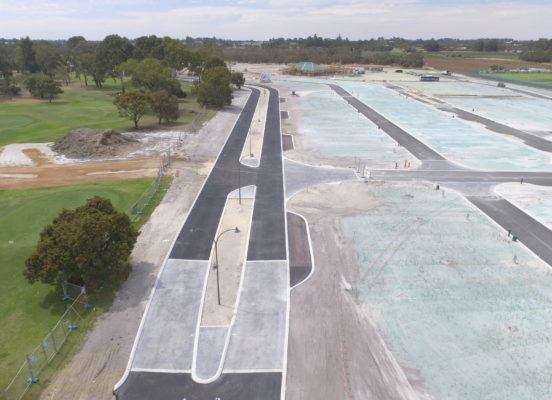 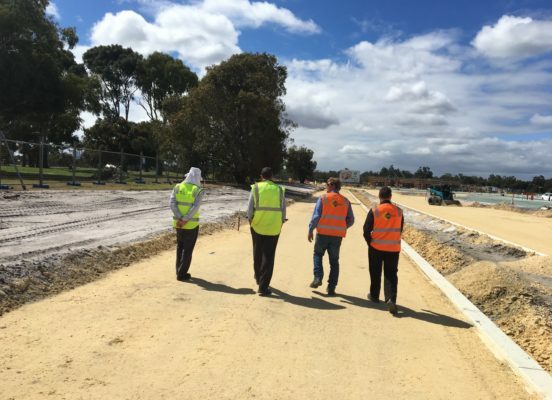 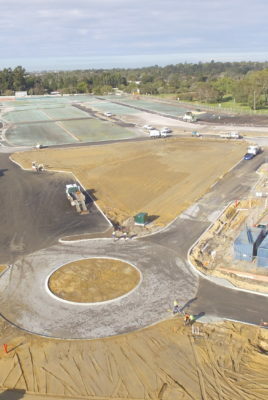 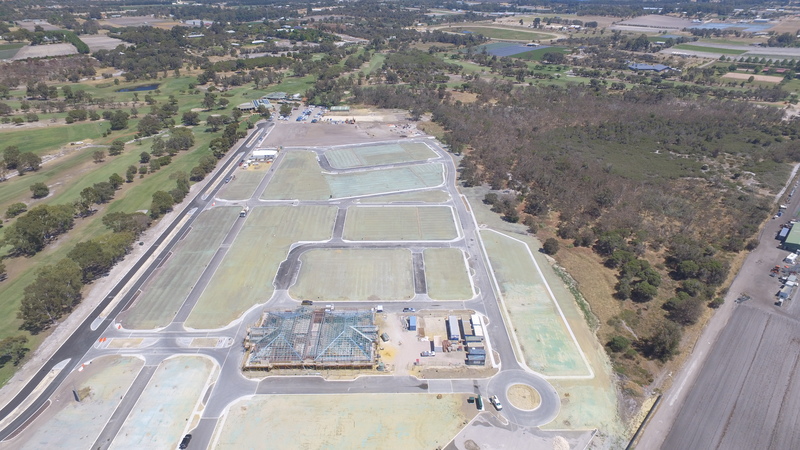 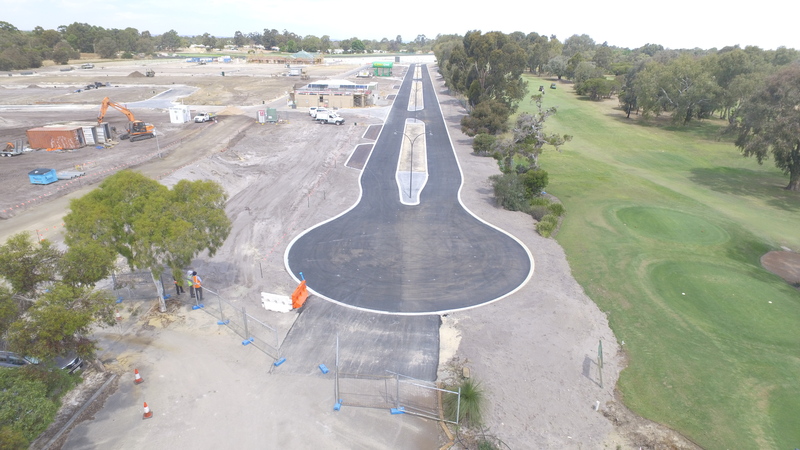 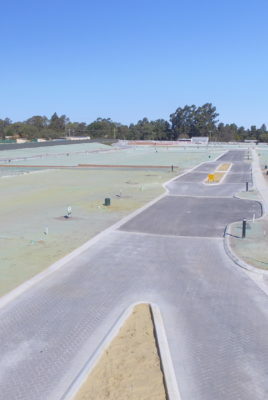 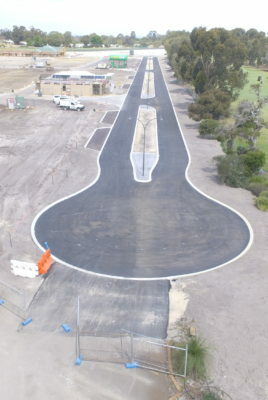 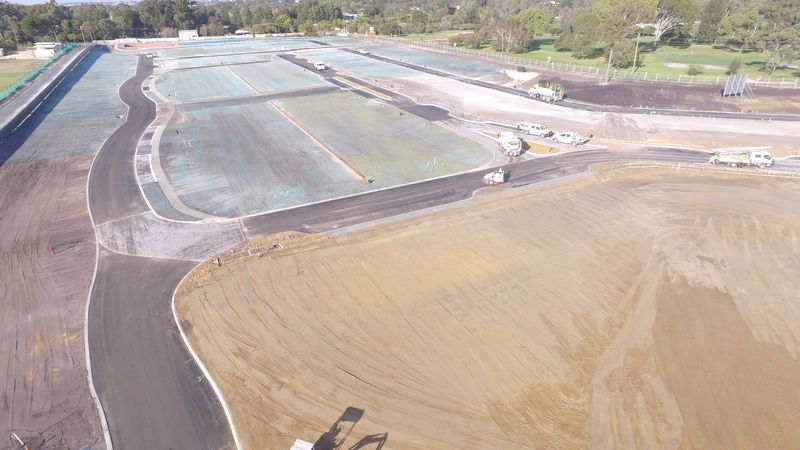 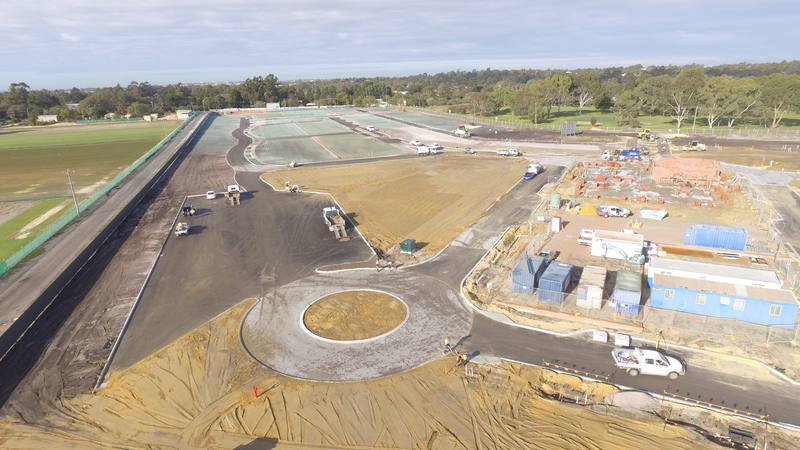 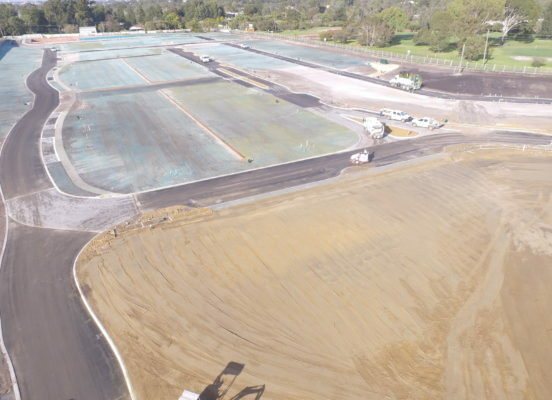 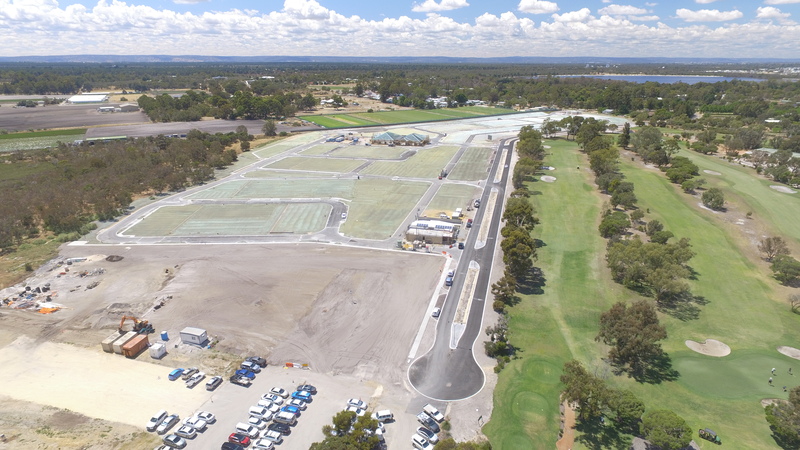 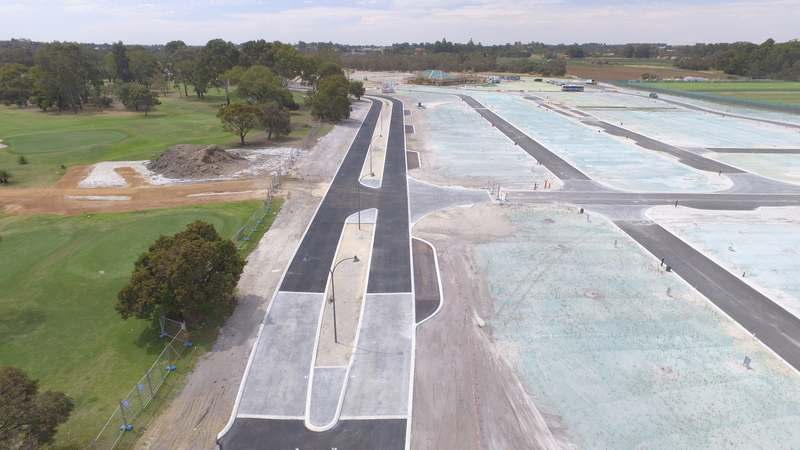 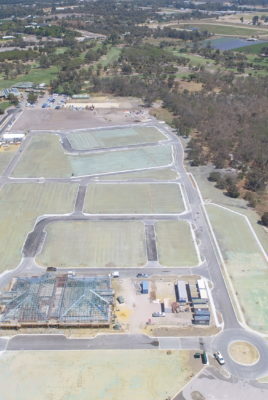 Construction of 29,000m2 of roads which included 5,000m2 of brick paved roads and the upgrade to the existing Clubhouse lane from a single lane to a dual lane road. 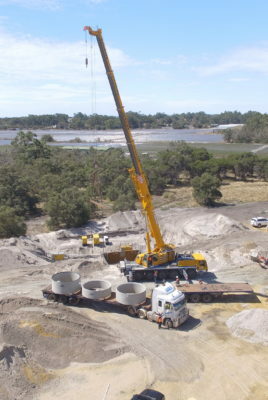 Construction of Limestone retaining walls.